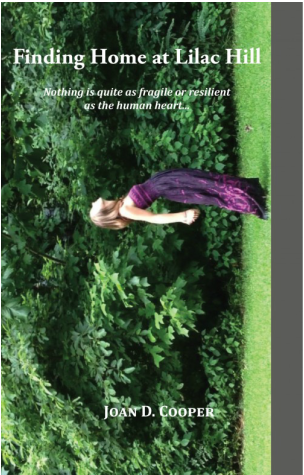 The human heart is both fragile and resilient . . .
Finding Home at Lilac Hill explores a young woman's struggle to create a safe haven for her family. The original house that inspired Sarah's story. Tim Cooper's watercolor of Monroe Farm at Lilac Hill.